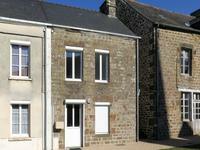 This is a great and unique opportunity to own a private hamlet set in beautiful French . . .
Three bedroomed home, on quiet lane, but within easy reach of Ceaucé and . . . Perfectly situated to take in those beautiful views of the river and town, this pretty stone . . .
Two bedroom house in a small village with restaurant, with all amenities available in the nearby towns of Ambrieres les Vallées and Ceauce. This is a two bedroom end terrace house which would make an ideal "lock up and leave" holiday . . . Beautifully presented fully furnished 2 bed cottage with garden. Kitchen 11.29m2 Lounge/Diner 22.50m2 Bedrooms 14.5m2 and 11.17m2 Shower room 4.62m2 Attic . . . 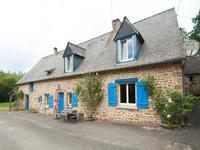 Pretty and spacious cottage in a small hamlet at the end of a lane with large garden and . 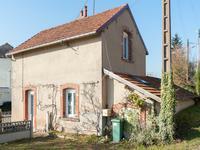 . .
Old SNCF railway cottage at the edge of a pretty town with amenities. This two bedroom cottage is ideally placed for cycling enthusiasts being located right next . 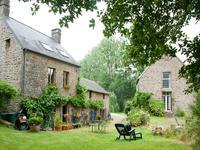 . .
An old mill house that has been lovingly modernised to provide a comfortable and spacious . . . 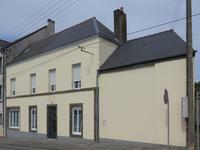 This is a unique opportunity to acquire an impressive house with many rooms and is situated . . .